AK-47 is a potent one hitter that will leave your body high and mentally stoned and energized. 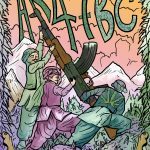 Don't be fooled by the competition, we obtained the real AK-47 which is a perfect 50/50 Indica/Sativa hybrid from a 100% Thai Haze Male crossed with a 100% Afghan Indica Female back in the 1970's. Some shaddy seed banks and reputable websites list it as a mostly sativa crossed with 4 different strains, all the misinformation is unbelievable . 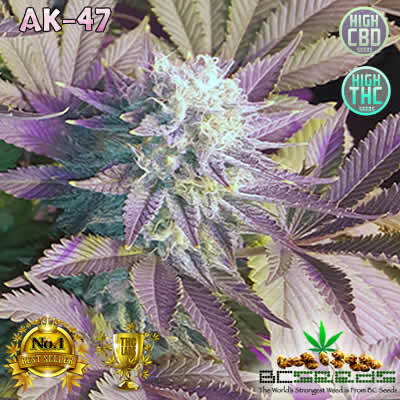 Tags: AK 47, AK-47 BC Seeds, AK-BC, BC AK, medical cannabis, medical marijuana strains. AK-47 is a serendipitous creation discovered while trying to make a perfect 50/50 Sativa/Indica strain. She’s a completely fresh strain made from the landrace strains that root back to Asia. This hybrid has outstanding quality in taste, high and aroma. Her leaves are dark-green like an Indica, but not as wide as full Indica leaves. This makes her a very unique strain. Her genetics have Asian roots. The fields were she was procured was guarded by dozens of men carrying AK-47’s. She got her name AK-47 because back in the day, they grew this strain for making the best hashish. 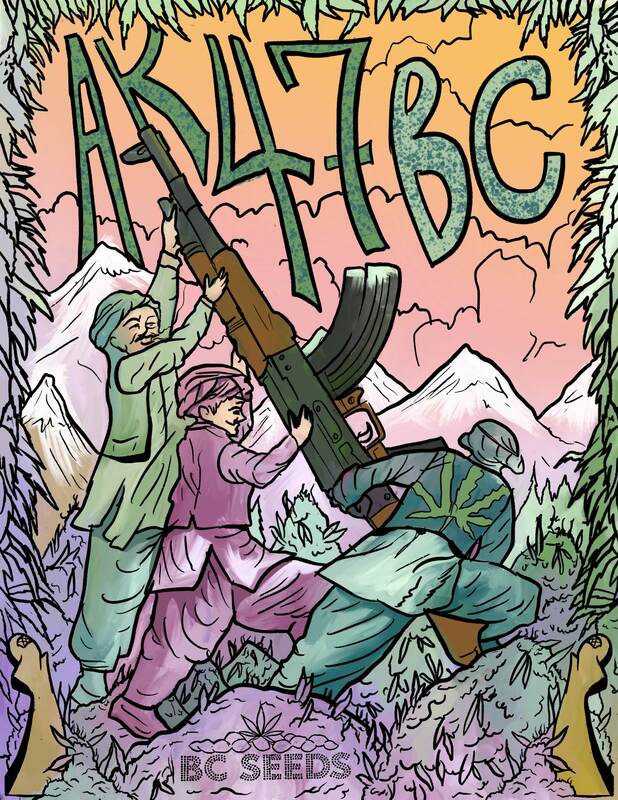 When they made giant bricks of hash, they placed their gun (AK-47) into the warm bricks to stamp it’s logo. It’s been rumored that it was from it’s “One Hit” that will get you too stoned. Just like “one hit” from an AK-47 will get you dead. But that’s not how it gots its name even if its true. AK-47 has a very high calyx-to-leaf ratio (lots of buds with few leaves). Her single calyx size tends to be unusually large. Resulting in fat clusters grouping together very decoratively and densely – the trade-mark appearance of this powerful weapon.. Compact buds drip trichomes and break up nicely, leaving plenty of resinous crystals on your fingers. She unleashes an unusually strong, sweet and fruity aroma. Although it’s a perfect 50/50 hybrid, you’ll notice the stone is half Indica and half Sativa. She affects your cerebral, creating an up-high that prevents the smoker from getting totally hypnotized or even falling asleep. Sativa’s can be too trippy and scary, Indica’s can be too lazy with munchies. But this 50/50 hybrid put you into the perfect balance of both worlds. Best smoked in very small doses until your familiar with this one hit wonder women. She’ll take down the biggest man with her potency. Smoke small amount when trying her the first time. It’s for your own enjoyment. I ordered 10 seeds they arrived to Australia in a very clever stealth package. Out of the first five all five germinated and 4 out of the the last 5 on the second try. I was happy with my first pick as one plant produced over 15 ounces. Fruity pungent pine smelling trichrome covered pink hue, it was very impressive one to smoke. I grew two outdoors and it was high quality. nice strain, grows nice indoors. Extremely strong!! Definatley an evening or day-off smoke. Growing time varried somewhat, (but that might have been because of me), pretty tough plant, doesn’t require much special attention, great harvest! The buzz is amazing! It’s like everything slowing down and you being underwater at the same time. Well worth the price! Becareful untill you know what your limits are with this one. they should kall this AK KABOOM. Hits like a bomb. very potent, best to wait a few minutes for the high to kick in before smoking too much in the vital 1-3 minute delay. You should use my photo’s of this strain, it looked amazing. The best growing plant I ever had. Received my 3rd order today, thank you so very much for the bonus seeds. I like growing from bc because their strains are simply better. One of the best strains available if you like’em really strong. Not much else to say other than the taste is smooth and the buzz has sativa effects in it, but the Indica really knocks you out and takes over what would be a more clear sativa up high. no problem with shipping and receiving to Australia, thank you for fast support, ak47 is great and my harvests was plentiful. hits hard and fast. I very good solid stalk too, she can hold up the pounds of cola’s without falling over. I really liked this strain, but I smoke it all and need to order more. I recieved my seeds in the mail after only 5 days. Excellent service. Also got a bunch of free seeds in the order. I can’t wait to get started. Thanks BC. This review is based on product delivery, and service. I received my order(s) after about 9 days. Way Too strong, Good taste and smell. After a few minutes it hit me so hard. I just stayed in bed and tried to concentrate enough to watch cartoons. Fast and reliable service. Haven’t grown yet. will leave another entry once grown. Don’t listen to negative forums about this company. Low prices, fast delivery. 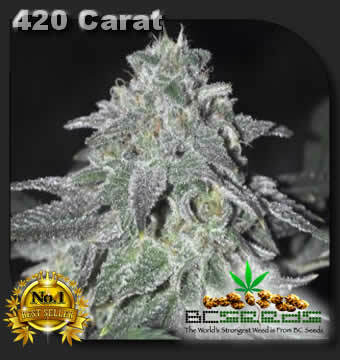 Jah bless bcseeds. this is one of BC’s stronger strains at a lower price. If you want something potent that doesn’t break the bank you can try this one or KMAK they offer.